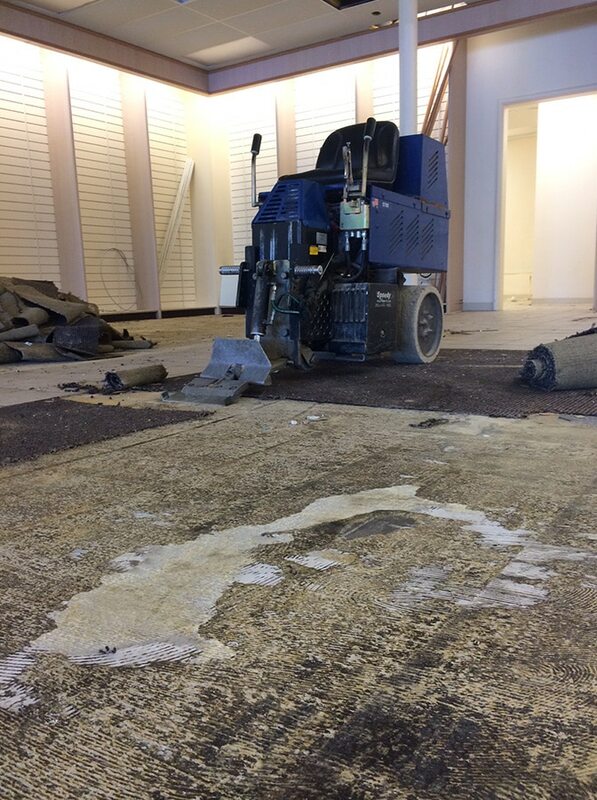 Floor removal for your home or business can be a time-consuming project; it’s a project that is dirty and dangerous. However, a new floor helps improve the looks of your home drastically. Your floor is the foundation of your home’s style and personality. Did you know…Remodeling projects generate pounds of harmful dust particles. Speedy Floor Removal can assist you with this floor removal process. Speedy provides a Virtually Dustless Floor Removal for the St. Augustine area. There’s no hassle of removing your old floor, disposing of it, or cleaning up afterward. Let us take care of the dust and call Speedy Floor Removal in St. Augustine, FL. Are you ready to replace your old floor? Call the experts at Speedy Floor Removal today! Part of the floor removing process is dust. Dust is created when removing materials from your old floor. Our dustless floor removal service helps remove airborne dust from settling in many parts of your home or office. Our process involves using special machines that collect the dust rather than releasing it into the air and collecting in your home. Our special HEPA (High-Efficiency Particulate Arresting) Certified Air Cleaners collect and eliminate dust that cannot be seen visible by the naked eye. Our process is effective and efficient, meaning that Speedy Floor Removal can remove flooring in as little as one day. Our experts will have your floor prepped and looking new in no time! Want to learn more about our floor removal services in St. Augustine? Call one of our experts today! Speedy Floor Removal offers three different packages that are perfect for any project in the St. Augustine area. Our most popular package is the Premium Package. This package guarantees no dust and no cleaning. It also includes the Dust-Free Guarantee—which promises that if the area isn’t dust free, Speedy Floor Removal will pay the necessary cleaning costs. For more information about our three floor removal packages, click here. If you have any questions or concerns about any of the package options, call one of Speedy Floor Removal’s experts to find a package that fits you. Why Use Speedy Floor Removal? No Dust. We will pay for your cleaning bill if we create the dust. No Damage. Our highly skilled professionals are experts at removing carpet, tile, hardwood flooring, and more! Friendly Service. We care about our customers and their home or business. When you choose to us, you can guarantee quality customer service. When it comes to floor removal, we are the go-to specialists in North Central Florida. We guarantee high-quality service at an affordable price. At Speedy Floor Removal, you are treated like family, and we do everything possible to make sure you are satisfied with our work. Make sure to call Speedy Floor Removal for your next floor removing project. Click here to schedule one of our experts!